Choosing eco-friendly bedding, such as organic mattresses, blankets, and pillows is a step towards providing a safe, healthy non-toxic environment in the home. While mattress toppers are not a necessary component of a bed, they do provide extra comfort, and for many people are invaluable for promoting a good night's rest. Laid atop the mattress, but below the mattress pad and sheets, toppers are a thick layer of yielding material that the body can sink into as the mind drifts off to sleep. Spending hours each night laying on your mattress topper, you do not want to be exposed to toxins or breathing in the VOC's emitted from synthetic fibers, conventional cotton, and chemical flame retardants. It may also matter that conventional products were a detriment to the environment during production and will cause harm when they are disposed of. Anything made from non-organic cotton comes with the environmental price tag of overuse of water, pollution from chemical pesticides and fertilizers, and the use of chemicals during manufacturing. Synthetic fibers are petroleum based and also require the use of chemicals to be manufactured. Organic, non-toxic mattress toppers on the other hand are made from sustainable materials, with eco-friendly means, and will safely biodegrade when they are thrown away. What are these environmentally sound toppers made from and where can they be purchased? Green mattress toppers are made from a fill of either organic latex rubber or organic wool. They are generally covered with organic cotton. 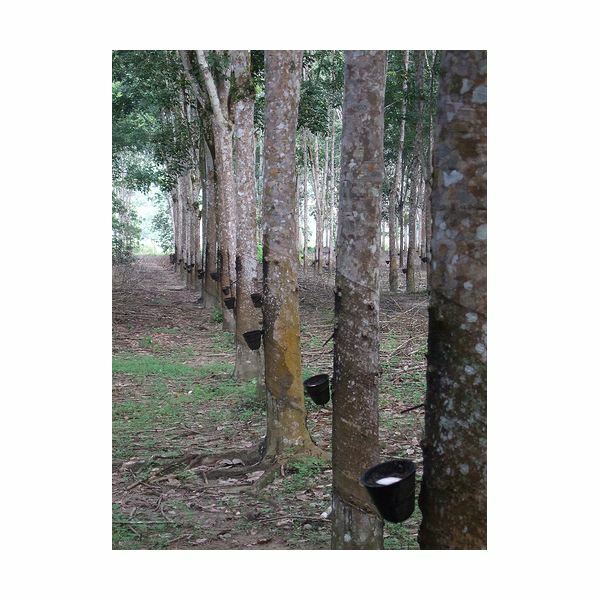 Latex comes from the sap of rubber trees. It is a renewable resource and as long as the trees are grown without the use of chemicals, it is an organic product. If the rubber is molded immediately it can be cleaned with natural soaps and manufactured into products such as mattress toppers without the use of any toxins. rubber toppers are extremely durable, lasting for about twenty years. The rubber has natural antibacterial properties, is dust mite repellent, mold repellent, and absorbent. 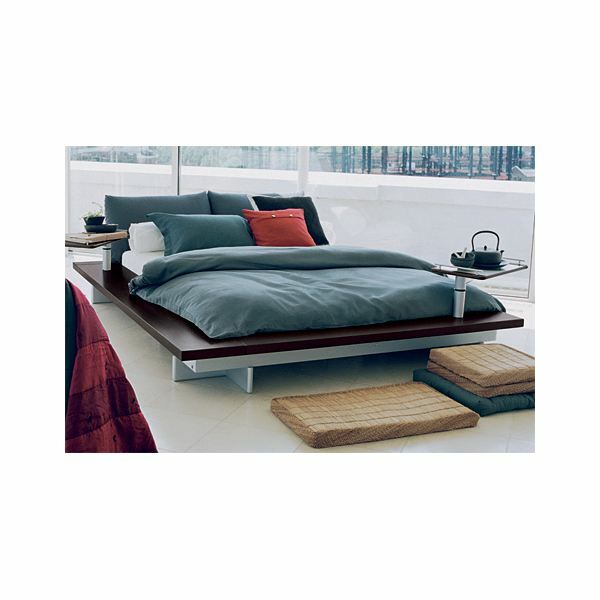 Rubber mattress toppers are very comfortable, with a soft but stable cushion. Organic wool also makes a superior mattress topper fill as it is naturally flame resistant, making chemical flame retardants unnecessary. It is breathable, naturally absorbing moisture and transferring it to the air. Because of the lanolin content of wool, it is resistant to dust mites. Natural wool mattress toppers are well-suited for any climate and as they are generally covered with organic cotton they are hypoallergenic. Organic cotton is often used as a cover for the wool or latex fill, providing a soft, breathable, and non-toxic surface for you to lay on. When searching for a green mattress topper be sure to make sure the product you are buying is 100% organic and made purely from latex, wool, or cotton rather then being blended with synthetic or non-organic fibers. Organic, non-toxic mattress toppers can be expensive, but keep in mind they will last for decades and will provide a safe sleeping environment. The Clean Bedroom is a wonderful resource for mattress toppers as well as all of your green bedding needs. They offer products from several different manufacturers so you can compare prices and the quality of the materials used. Naturally Organic makes both wool and natural rubber mattress toppers with organic cotton covers. All the materials used are certified organic. Natura offers a less expensive wool mattress topper with an unbleached cotton cover that is not organic. The Natural Sleep Store also offers a range of non-toxic mattress toppers and other green bedding products.